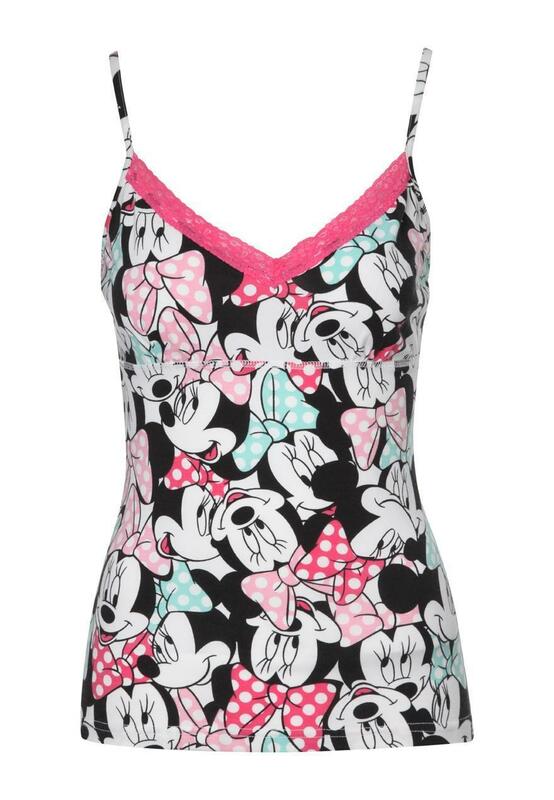 Mix and match your nighttime look with this cute Minnie Mouse printed PJ top. 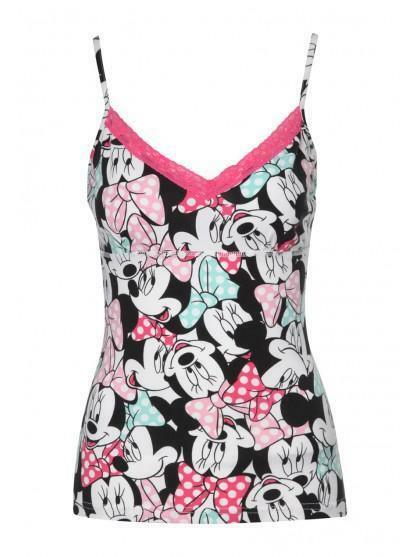 Team with printed or plain pj bottoms. Or why not get a complete the look with matching bottoms. Finish your loom with a cosy robe and slippers. Shipping to the UK only.